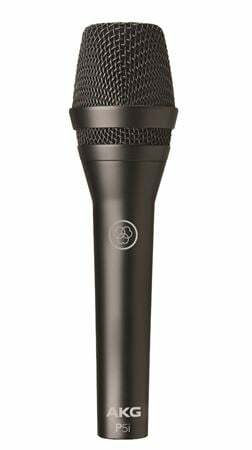 Shop AKG P5i Connected PA Compatible Cardioid Handheld Vocal Microphone from AMS with 0% Interest Payment Plans and Free Shipping. First dedicated connected PA compatible handheld microphone combining the advantages of this game changing pro audio system with the great audio performance of a P5. Purchase qualifying new AKG Wired Mics or Headphones from AMS between March 1, 2019 and April 30, 2019 and save up-to $100 instantly! Savings amount varies between products. Price shown reflects instant savings.